Once upon a time, I made Citrus Vinegar and it was amazing. The leftover peels from this amazing concoction should make another amazing cleaner right? Um no, go directly to jail, do not pass go, do not collect $200. More like orange ice cream vomit that smells like oranges, go figure. I guess my thought process there went something like this. 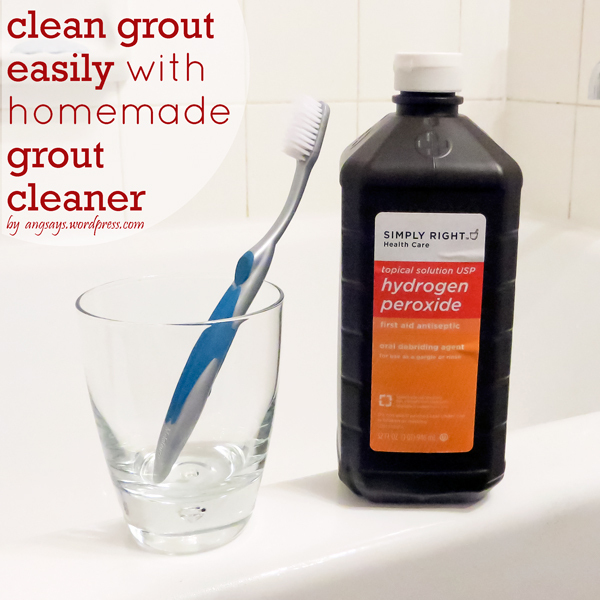 “Vinegar is awesome and orange oil from the peel is awesome, combine those two with baking soda and you’ll get a super awesome cleaner and-if-it-fails-add-hydrogen-peroxide.” That and I saw a recipe for it on One Good Thing by Jillee and. . . I didn’t follow it. 🙂 The original recipe called for peels used make an enzyme cleaner, not scenting vinegar. 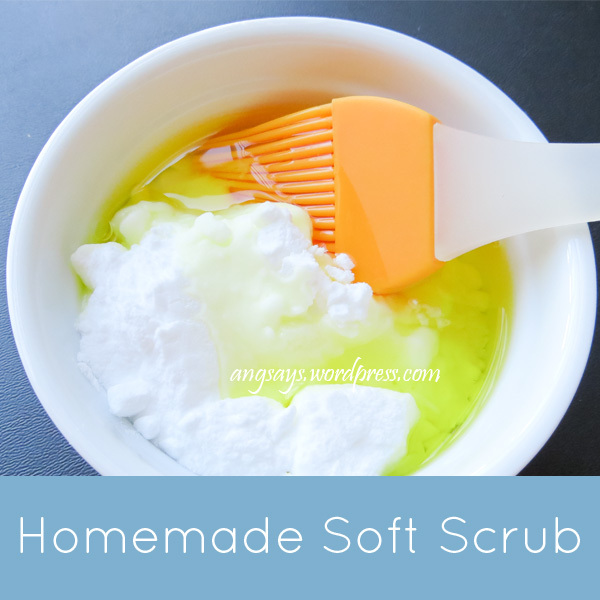 Nevertheless, I tried it and here’s how my super orange scrub fail when down. Super professional photo in the bathroom. This tub is as dirty as it seems but not at the same time. Awkward bathroom lighting. This is the part where it looked like orange vomit and I let it sit for an hour or so. I came back, scrubbed the whole area for a few minutes, and rinsed to check my results. Barely lifted any dirt but left a bit of a yellow tinge. Awesome, not impressed and not impressed enough to take after scrubbing pictures; fail on my part. Lesson learned here is that three great things do not create one really awesome thing and I probably should have paid more attention in chemistry. Oops. At least it smelled really good. What fails have you while trying something new? It sounded like a good plan! Too bad it didn’t work out. Maybe next time. Thanks for commenting! Well, it sounded like a great idea! It’s a pretty color!! It did sound like a fantastic idea and I bet your kitchen smelled amazing for a bit! I hate that it didn’t work – that would have been a great cleaner! It smelled so good! I really wish it would have worked because then I would clean all the time just for the smell. Thanks for sharing your failed scrub. It’s nice to hear people share the things that didn’t work so we don’t attempt the same thing! Have a great weekend. Your welcome! I also like to keep it real, show that not all of my brilliant ideas are so brilliant. I have a disaster like that at least once a week! I guess that is why this post spoke to me! 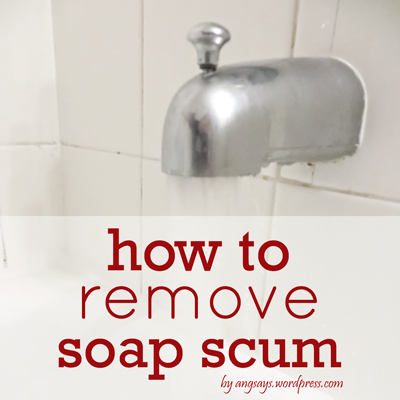 I did find another use for orange peels…not vinegar soaked ones, that makes a fun cleanser. I just checked it out and I like your idea! ps. I have a magic bullet too and I love it. Beautiful color – and I bet it smelled good. Bummer that it didn’t turn out! Thanks for sharing at the Pinterest Power Party! At least you gave it a go! I love that you shared it anyway, that AND my family always says the whole, “do not pass go, do not collect $200″…so funny! Thanks for the idea, can’t wait till it becomes a success through different channels. You’re welcome! I’m already having ideas brew in my head for next time. Somewhere along the lines of zesting… thanks so much for your sweet comment! You’re welcome. 🙂 Maybe my next brilliant idea will work. Thanks for stopping by! Angela, Maybe you should have used diffused Orange/Vinegar. I peeled my oranges, put them (peels) into jar with wht. vinegar and let them set covered in Vinegar (covered top) for 2 weeks.Then strained the vinegar into a spray bottle. Exhausted peels went into garden and compost pile…. ( don’t know why, but it seemed a good idea at the time!). Added the same stuff as you did. Set some aside for Cleaning w/Dawn ( multi-purpose), That was my first batch, OK, I ended up using as drain cleaner w/baking soda. ’cause it wasn’t quite right (don’t know what went wrong…)! Smelled awful! Now I can use the 2nd batch, added a little rubbing alcohol to it with a dab of perioxide to keep the bath tile clean (after a week’s worth of deep cleaning). Wanted to start fresh! Just wish it had the wonderful orange smell your orange goop had! Some things just are trial and error! Just don’t give up! Maybe your batch can go into the garden too! Ought to keep the critters from eating them and your plants up! Yes, well I tried using the peels but next time I’ll just throw them out and use something else instead. Although the peels did make it smell very nice.